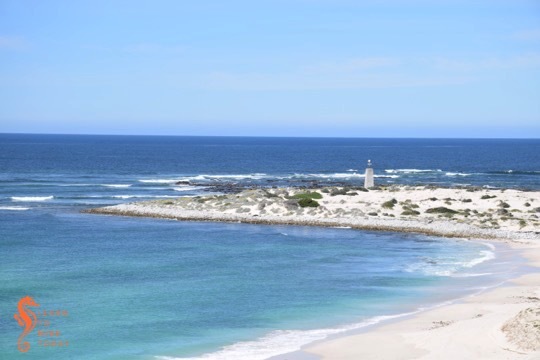 Just outside Arniston is the Cape Nature-administered Waenhuiskrans Nature Reserve. 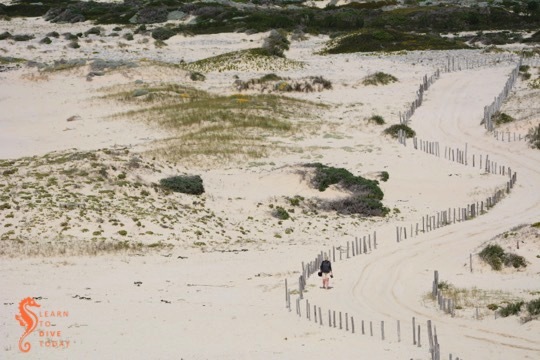 The famous Waenhuiskrans sea-cave is actually inside the reserve (which doesn’t appear to be fenced but is indicated with signage). 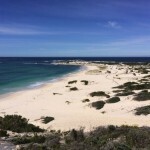 We visited the area and drove into the reserve to the cliffs overlooking Otter Bay, where we had lunch. 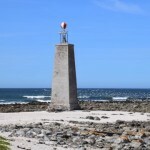 At the opposite end of Otter Bay to Arniston is Struispunt, which is in fact the eastern extremity of neighbouring Struisbaai. On Struispunt is a marine light, or beacon, which is essentially a wannabe lighthouse! I walked down the beach to visit it, and back on the sand road behind the beach. 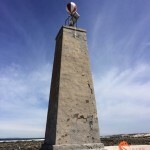 The beacon is a masonry tower 10 metres high, topped with a red and white striped globe for daytime navigation and a relatively small, solar-powered light (1,747 candelas) that flashes three times every fifteen seconds. The water off Struispunt is very shallow, only about five metres deep for some distance from the light, so its presence is essential. The Struispunt light was erected following the wreck of SS Queen of the Thames, in 1871. It is visible for 11 nautical miles. Its western and eastern sides were painted red and white for a while, but most of the paint has worn off and I could only discern a faint reddish tinge. Behind the light, on the rocks, many gulls and cormorants were roosting when I visited. There were also some human fishermen nearby! 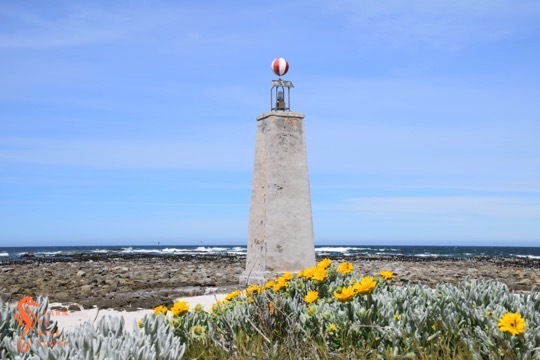 Learn more about South Africa’s lighthouses in Lighthouses of South Africa. 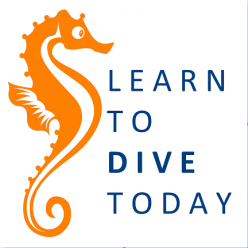 Previous Previous post: Newsletter: Where have all the weekends gone?